I just want to take away some of the spookiness from the PDF format in this post. This format has become highly used yet some do not know what it is. Well, PDF stands for Portable Digital File. This Portable Digital File unlike previous version of digital files like .doc or .csv, this format is hard to change once you save it. The only way for someone to change your PDF format is for you to give them permission but those are more advance features which are not necessary. 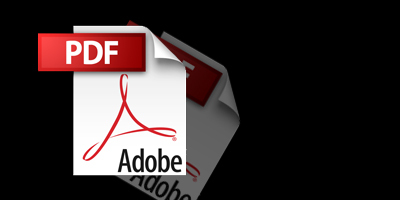 Here are some benifits for using PDF format. 3.) Very portable and able to compress. I have a short tutorial on how to create a PDF file using Microsoft word. You can also use stand alone PDF creators. I use Indesign to create my PDF’s. You can google PDF’s and come up with a bunch of creators. If this was helpful or useful to you please let me know and leave a comment. This entry was posted on Thursday, June 17th, 2010 at 12:02 am and is filed under ARTICLES. You can follow any responses to this entry through the RSS 2.0 feed. You can leave a response, or trackback from your own site.